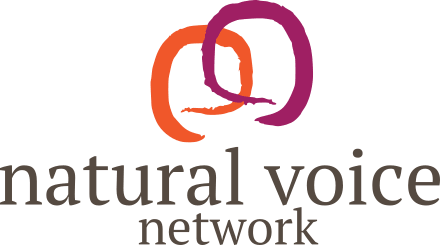 If you need to contact the Natural Voice Network, please either email admin@naturalvoice.net or phone 0114 230 9439, or complete the form below. If you're struggling to do something, or you think you've found a bug, please try to be as descriptive as you can about what you've tried, or let us know the steps we can take to repeat what you've done. This will help us to more quickly find the cause and fix it.